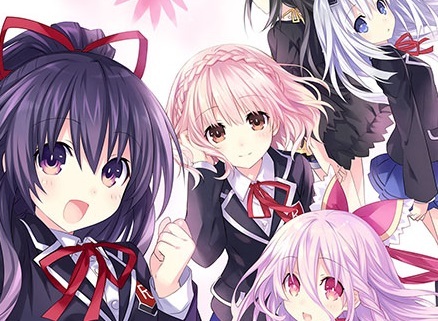 Home > visual novel > Date A Live: Rio Reincarnation is coming to the west in June! 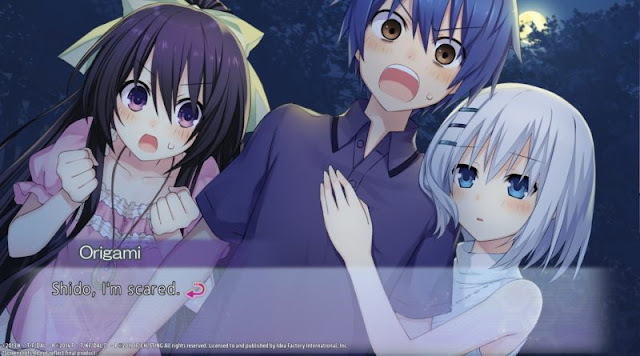 Date A Live: Rio Reincarnation is coming to the west in June! One of the Idea Factory games I'm looking forward to the most is Date A Live: Rio Reincarnation: a "romantic visual novel" based on a brilliantly fanservicey anime franchise. And now we have confirmation that it's coming soon to the west! It releases on PlayStation 4 and PC via Steam in June. Gameplay features include multiple girls to woo, over 150 dating events to enjoy, and two previous entries in the series: Rinne Utopia and Arusu Install, will also be included in the game. That's a lot of pretty anime girls indeed. One thing to note, for people who will inevitably throw a tantrum over it: The PlayStation 4 version of the game has two modified pieces of art. One assume that's because they're sexually explicit in Sony's eyes. Those two art works will be present, unaltered, in the Steam version.